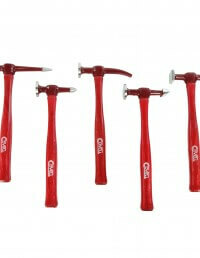 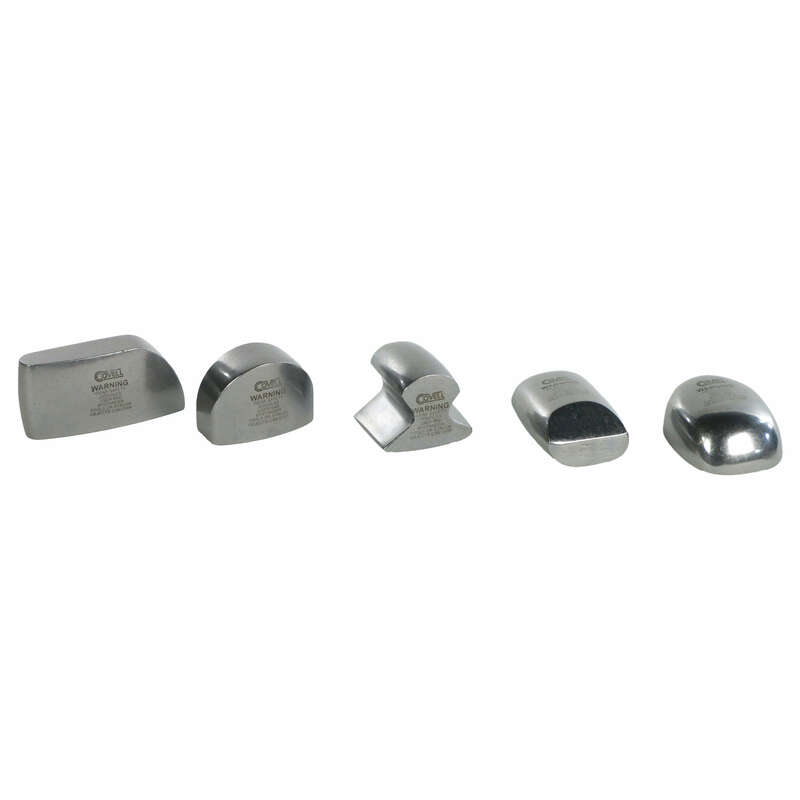 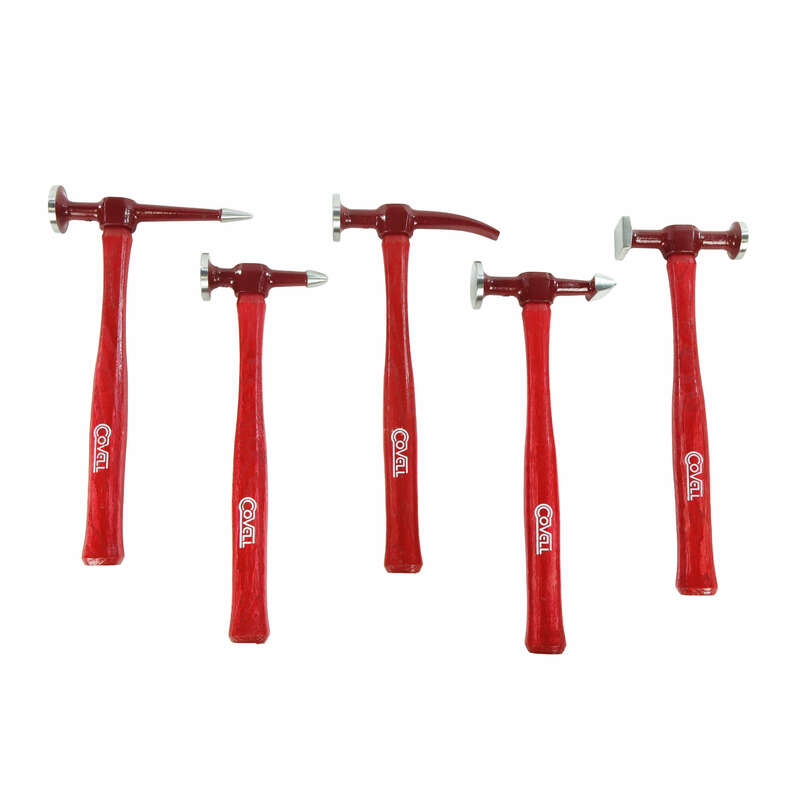 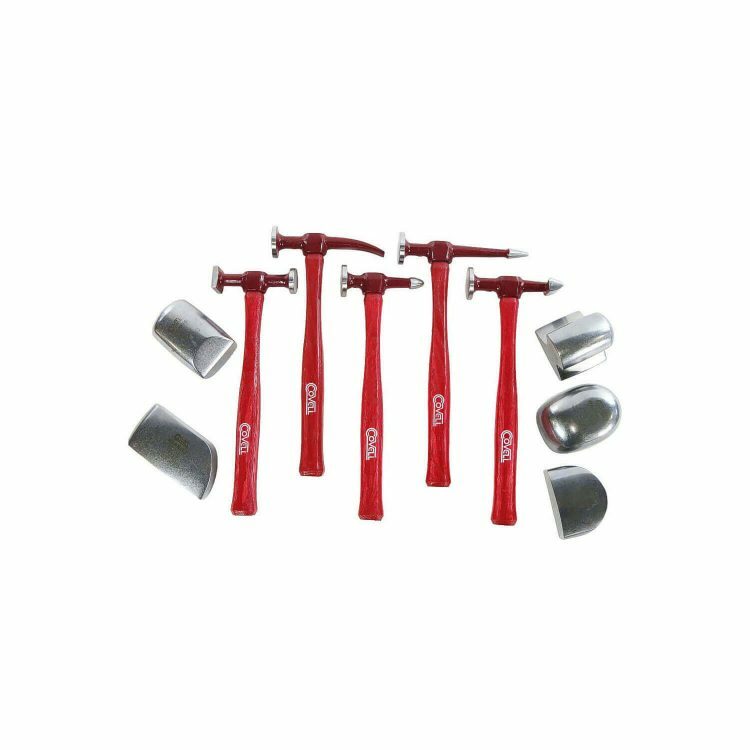 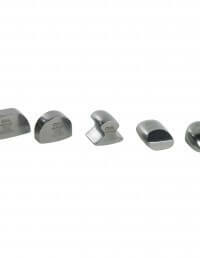 Covell Signature Line Body Hammers and Dolly Blocks are high quality, made in the USA products. 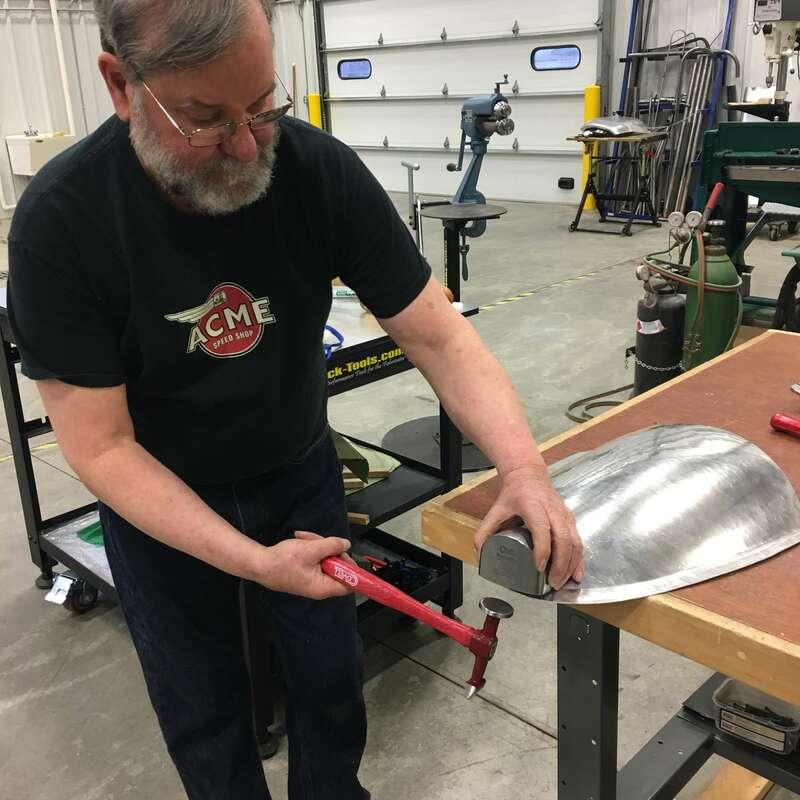 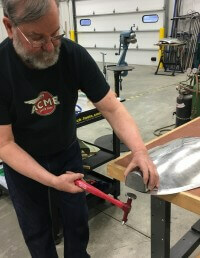 These products were specified by master metalworker Ron Covell and are his favorite designs from over 50 years of metalshaping experience. 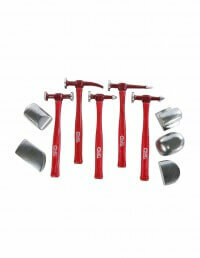 They are built to last for years to come in the most demanding environments.